What is the life of a doctor really like? Is there an end to studying? Are money and prestige guaranteed? Can a fulfilling medical career and a satisfying family life co-exist and what support can a parent or partner give? Which doctors are the happiest? What is the most important question to ask yourself before studying medicine? An insider’s calm and considered answers could determine whether you choose to pursue this high-stakes career. Becoming a doctor is a tremendous privilege and a serious responsibility. 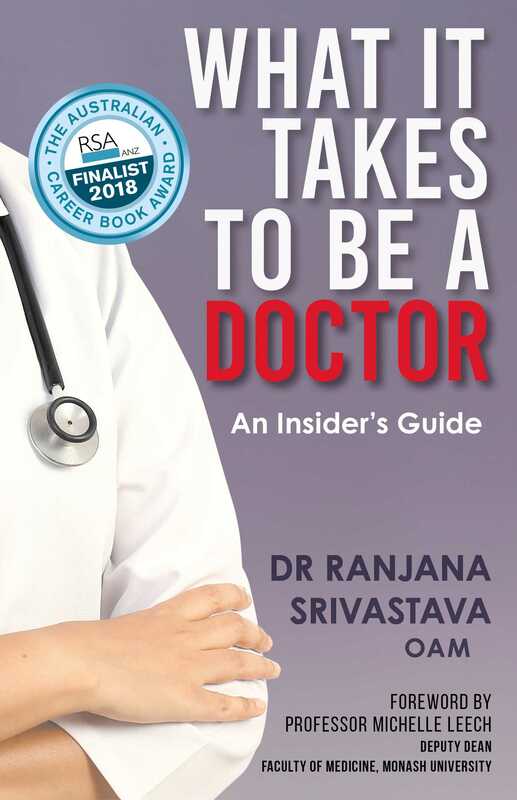 With her trademark warmth and story-telling ability, Ranjana Srivastava delves into the reality of being a doctor in the modern era of medicine. 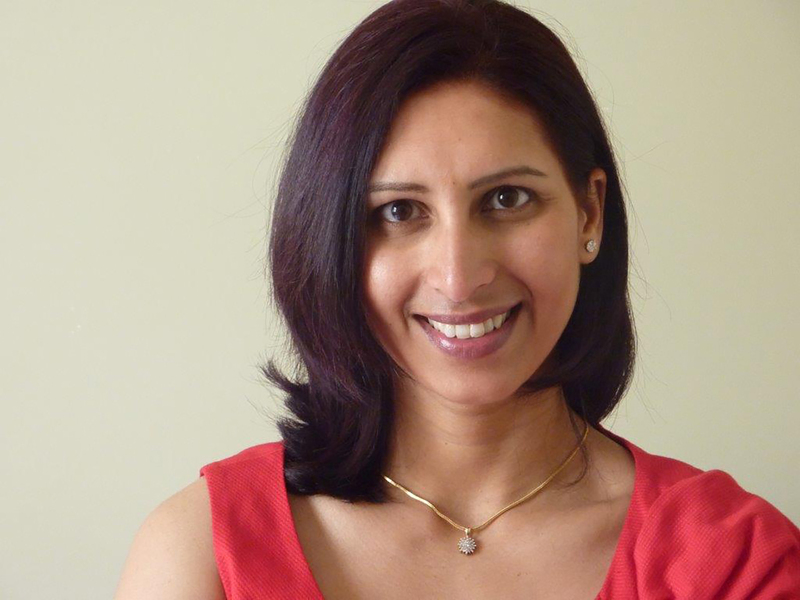 Through lived experience as a front-line clinician, prolific writer, and mother, she celebrates the highlights of being a doctor but doesn't flinch from the disappointments. Her compelling stories illustrate the hidden facets of a life in medicine. From the burden of prolonged medical training and the regret of mismatched expectations, to the humility of caring and the joy of making a difference, this book contains illuminating observations, reflection and advice that should be required reading for anyone contemplating a career as a doctor.